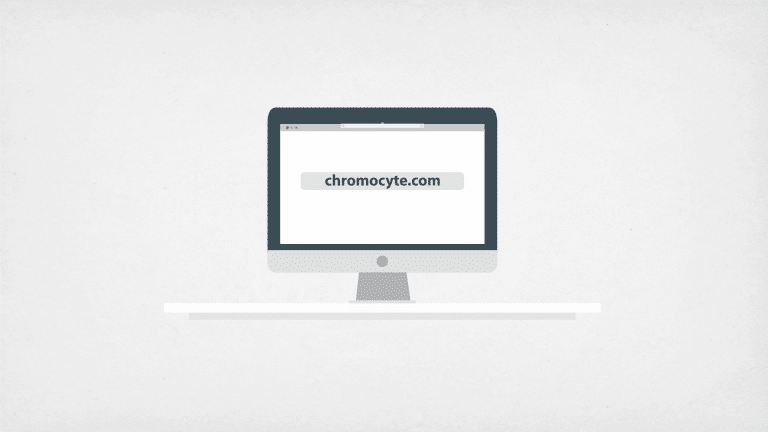 This first video is used outside of Chromocyte.com on Twitter, the online newspaper (news.chromocyte.com), the monthly e-newsletter, LinkedIn, and YouTube. 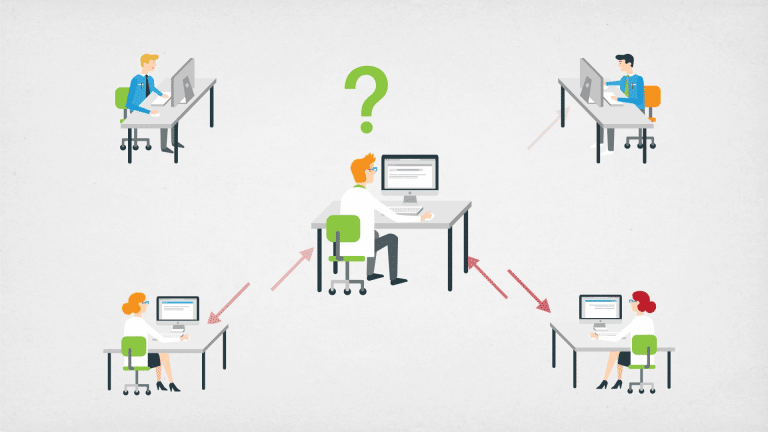 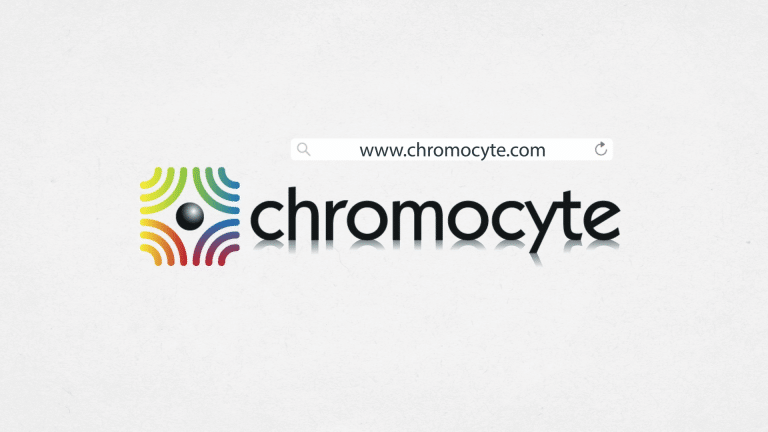 This video aims to increase interest in Chromocyte, and its goal is to send visitors to the site. 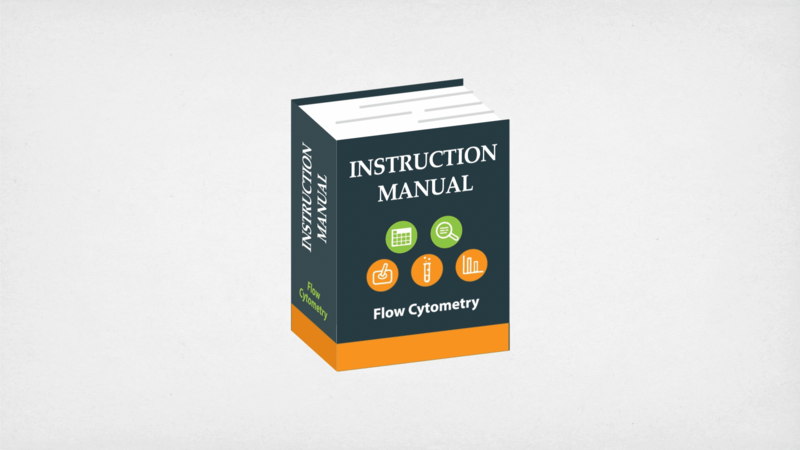 It’s easy to feel intimidated by flow cytometry when you’re new to this increasingly popular technique. 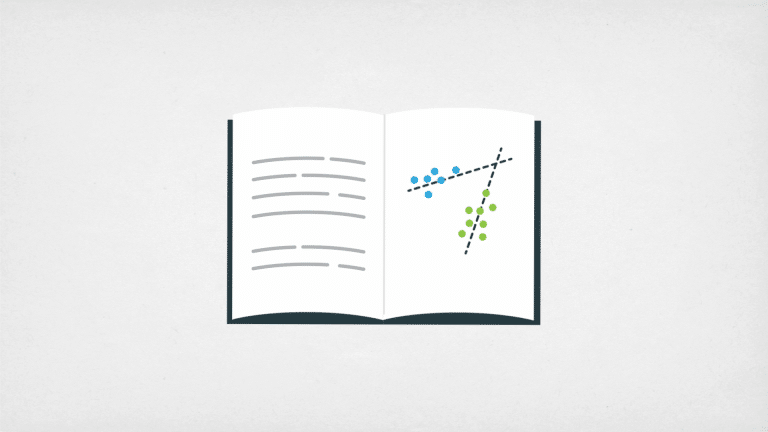 getting your first studies set up correctly is critical, since good experimental design is the foundation of valid data. 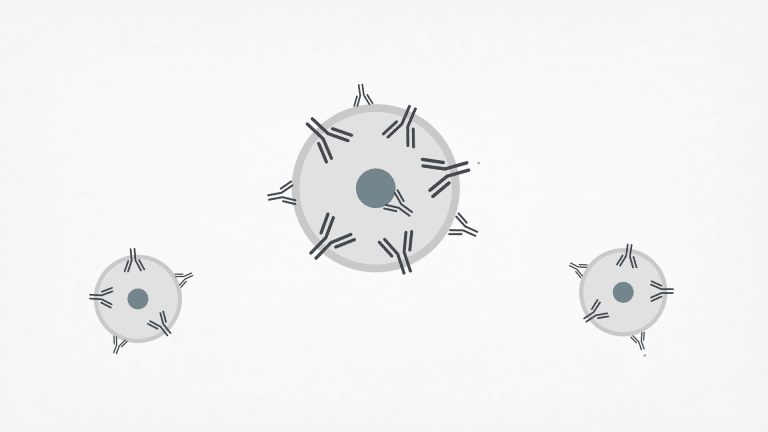 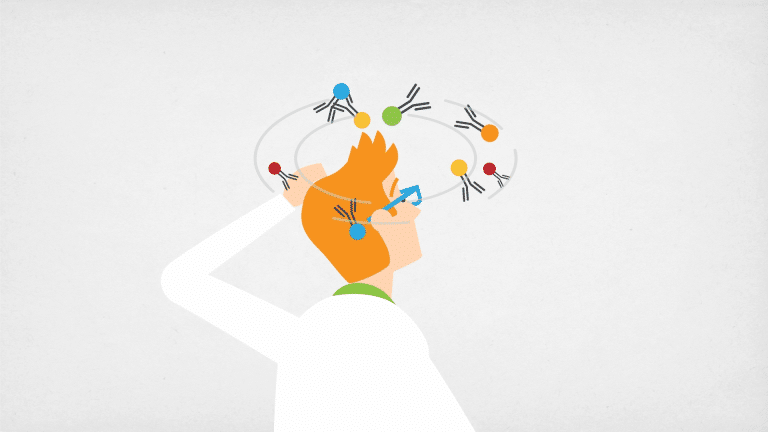 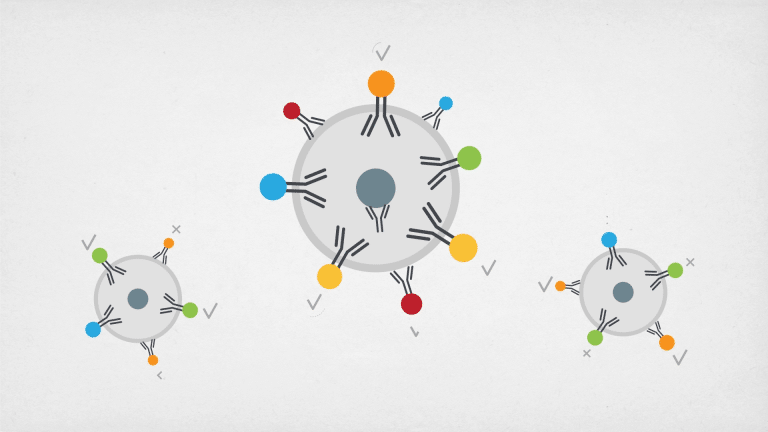 there are many conjugated antibodies to choose from, but only some of these will be compatible with your flow cytometry and experimental setup. 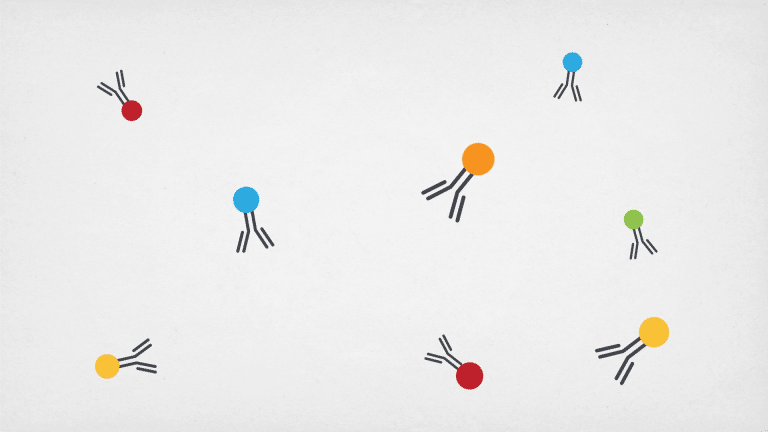 and who sells the conjugated antibodies you want? 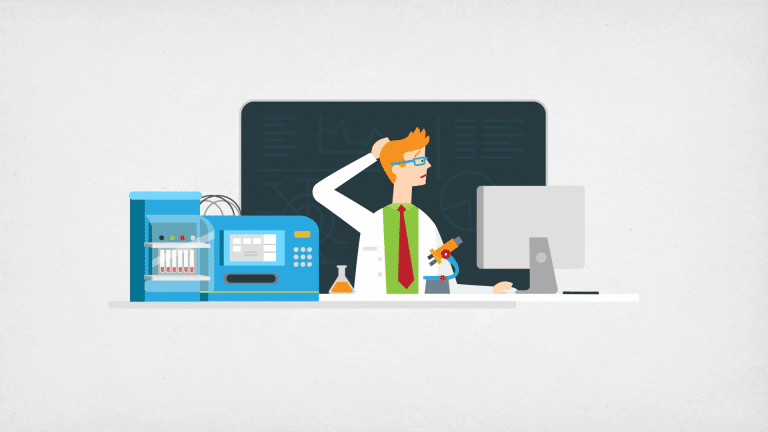 If only scientific techniques had their own support centers. 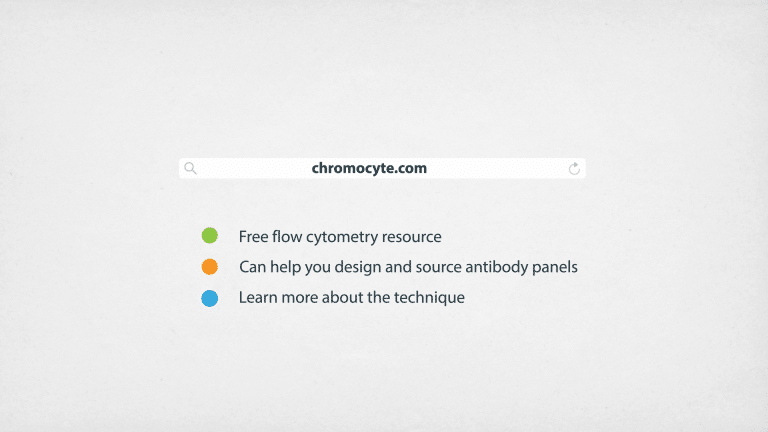 and even ask an expert a question at the flow cytometry forum. 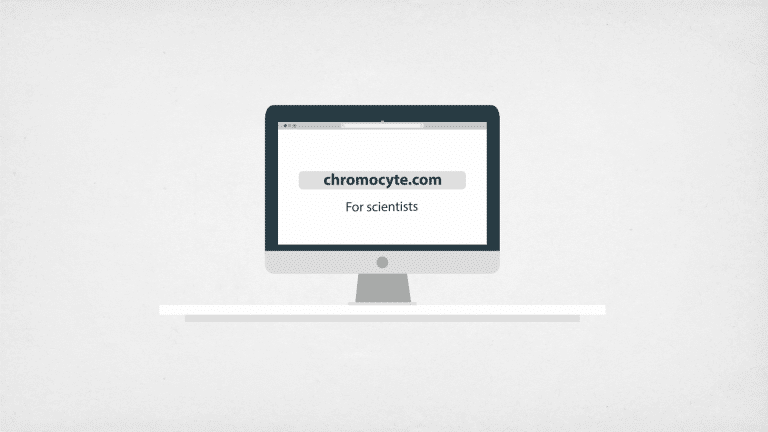 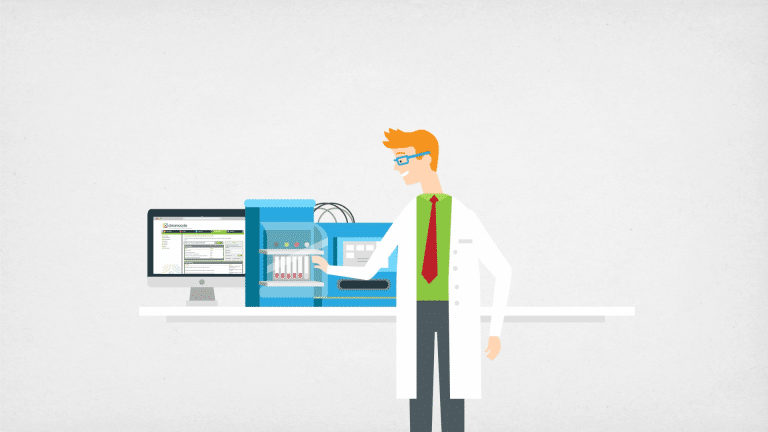 Find out how much easier, and better, flow cytometry can be.